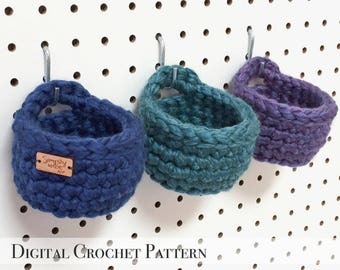 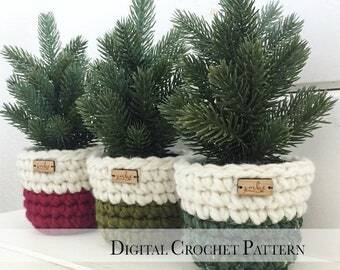 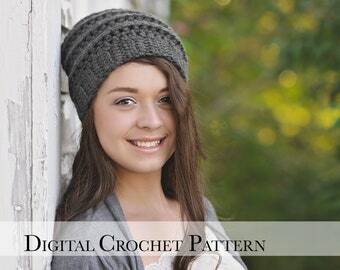 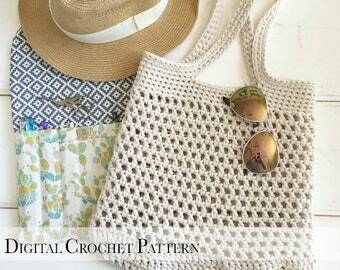 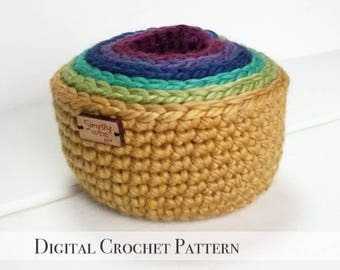 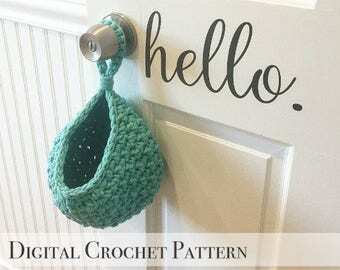 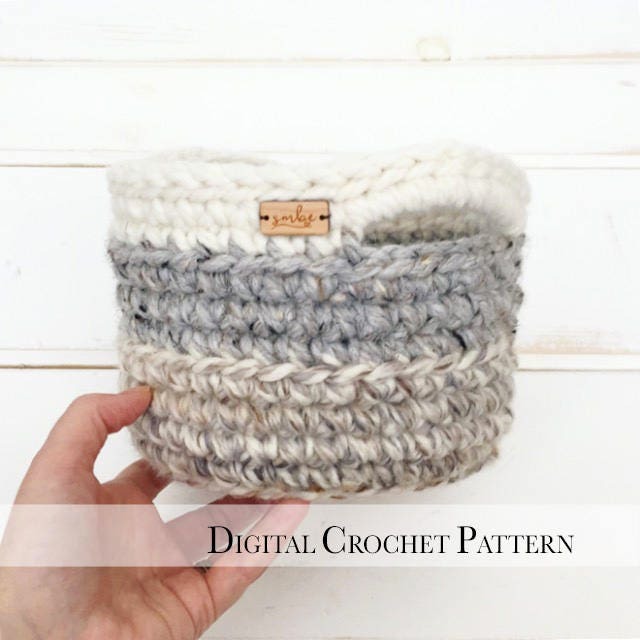 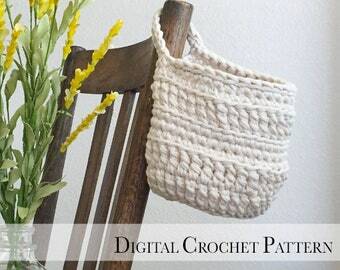 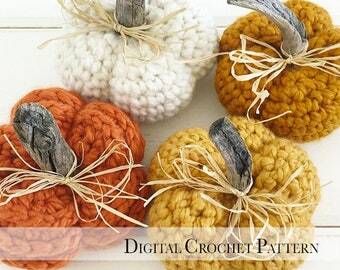 ✔︎ The basket is crocheted with super bulky size 6 yarn. 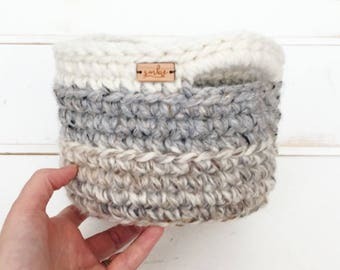 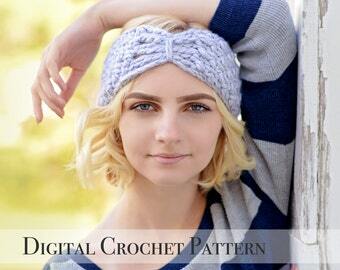 I absolutely love Erins designs and products. 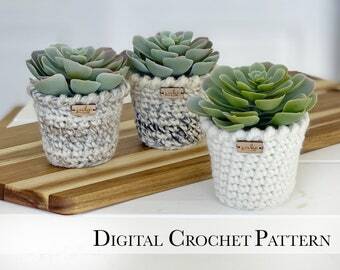 They are so cute and beautiful. 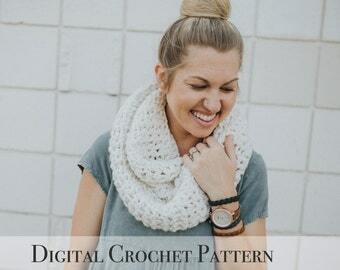 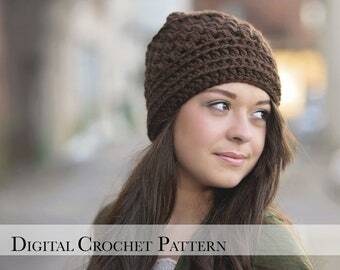 The downloading of these patterns was very easy. 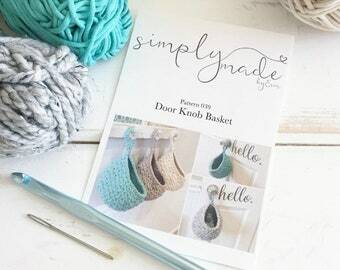 I love to learn to make new things. 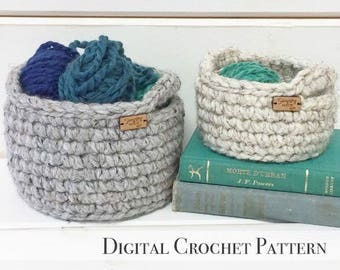 I have always wanted to learn to crochet and this has inspired me.